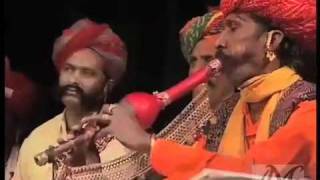 The pungi, also called the been or bin, is a wind instrument played by snake charmers in India and Pakistan. 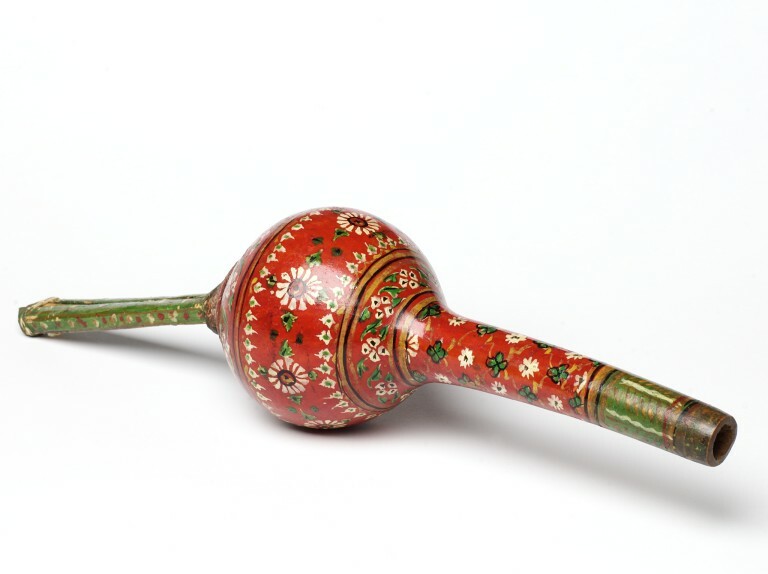 The instrument consists of a mouth-blown air reservoir made from a gourd, which channels air into two reedpipes. 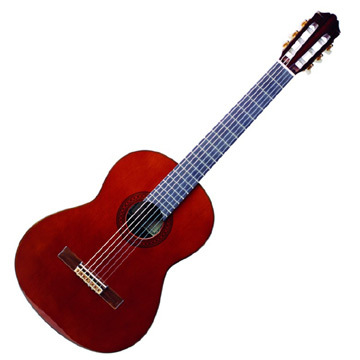 The pungi is played with no pauses, with the player employing circular breathing. The pungi originated in India and is still played by snake charmers in street performances. How to play Pungi or Been? The pungi is traditionally made from a dried bottle gourd. Often, the neck of the gourd is carved for aesthetic reasons. On the other end, two reed or bamboo pipes are connected. These are known as the jivala. One of the pipes has seven holes and plays the melody; the other pipe is for drone. The jivala is fitted to the gourd with beeswax, which can be adjusted for pitch modification. Indian musical practices often coincide with religious ideals. An example would be the comprehensive practice of mantra incantation, which can be defined as a succession of syllables (with or without meaning) used to create prayer to a supernatural force or deity. The pungi is believed to be one of the many ways in which one can communicate with the gods through devotional genres.